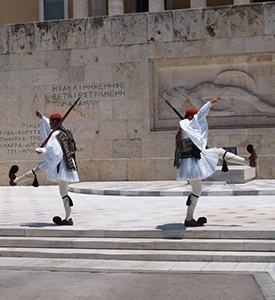 Athens and three famous islands in just 10 days. 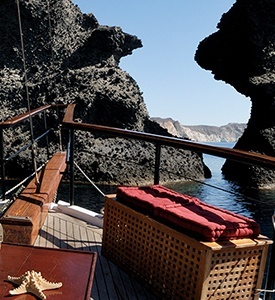 Discover the volcanic island of Milos with the exotic beaches. 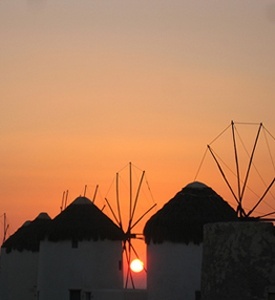 Enjoy a cruise in the volcano and admire the best sunset of the world in Santorini. Lay down on the famous beaches of Mykonos during the day and taste the unique nightlife of this world known island. 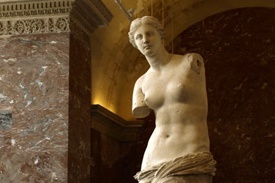 Upon your arrival, you will be met and transferred to your selected hotel in Athens. The balance of the day at leisure. A free day in Milos. Milos is a volcanic Greek island in the Aegean Sea, the southwesternmost island in the Cyclades group. Milos was a source of obsidian (natural glass used for razor sharp “stone tools”) during the Neolithic ages for the Aegean and Mediterranean as early as 13,000 years ago. 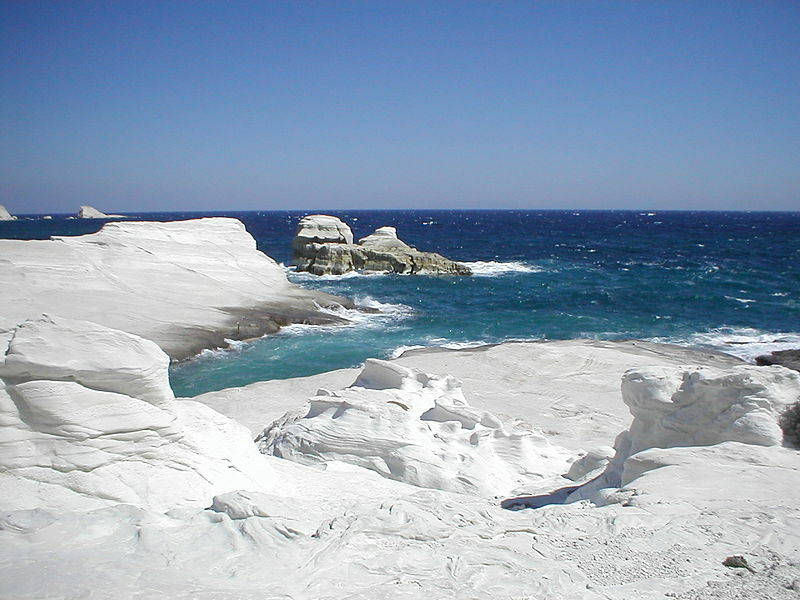 There are about 70 beaches on Milos Island. Also an interesting Archaeological Museum. We will pass near the red and white beaches and continue sailing the deep blue waters of the Aegean Sea to the Caldera. Near the Nea Kameni (volcano island) we will see the old port and then go to Palea Kameni and Thirasia. We will see the hot springs with green and yellow waters and have time for swimming here or in another place depending on the season of the year. We continue sailing below Imerovigli, Firostefani and Fira towns and will arrive in Vlyhada marina. A day at leisure in Mykonos to enjoy the sun, sea & the beauties of this unique island.